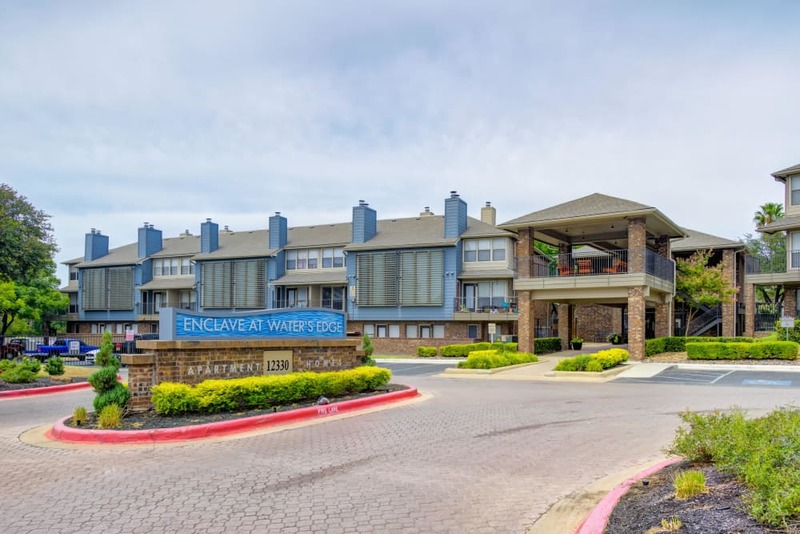 Three swimming pools aren’t the only luxury amenity available at Enclave at Water's Edge Apartments. 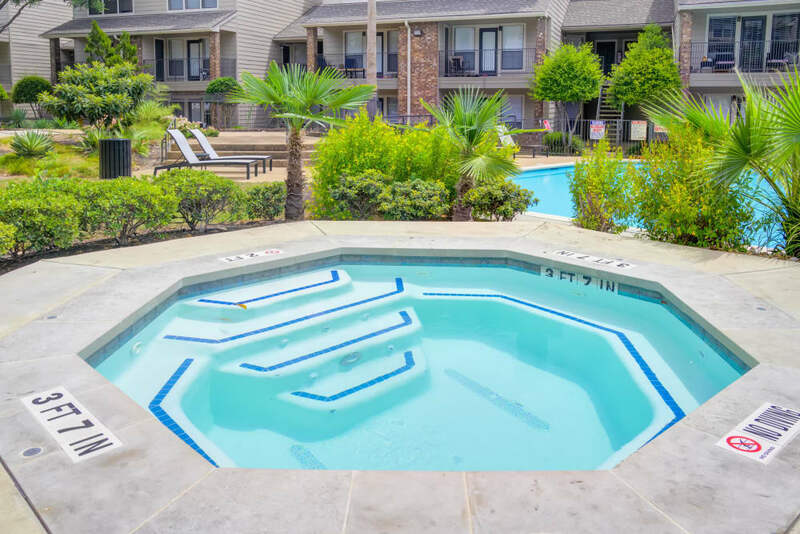 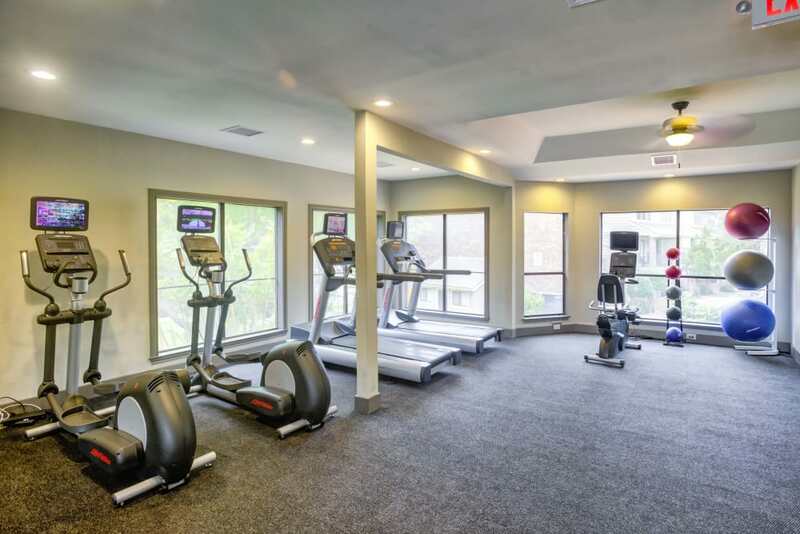 Stay outside as long as you like with a variety of amenities to keep you busy. 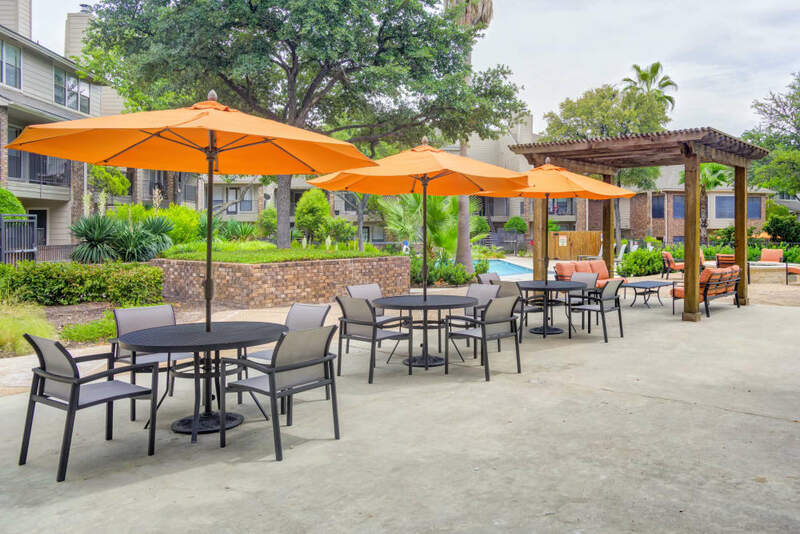 Enjoy dinner in the open air with our new barbecue and picnic area. 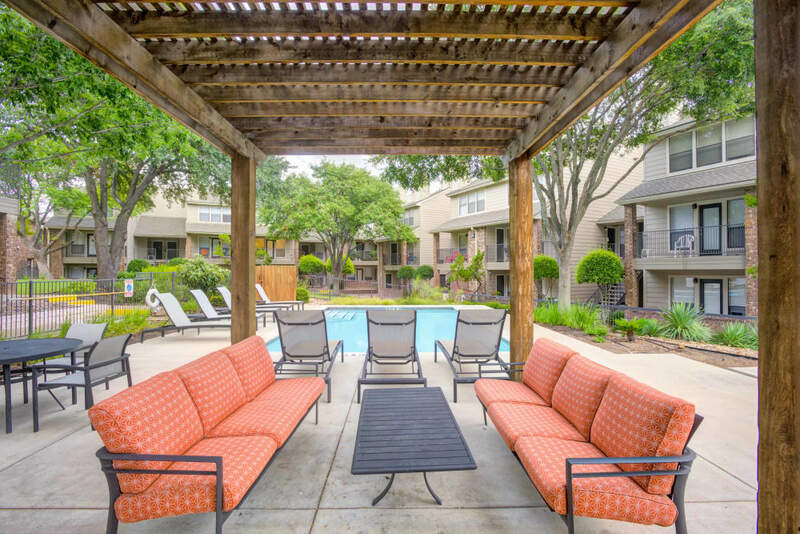 Grill up some gourmet burgers or munch on veggie kebabs and tabouleh. 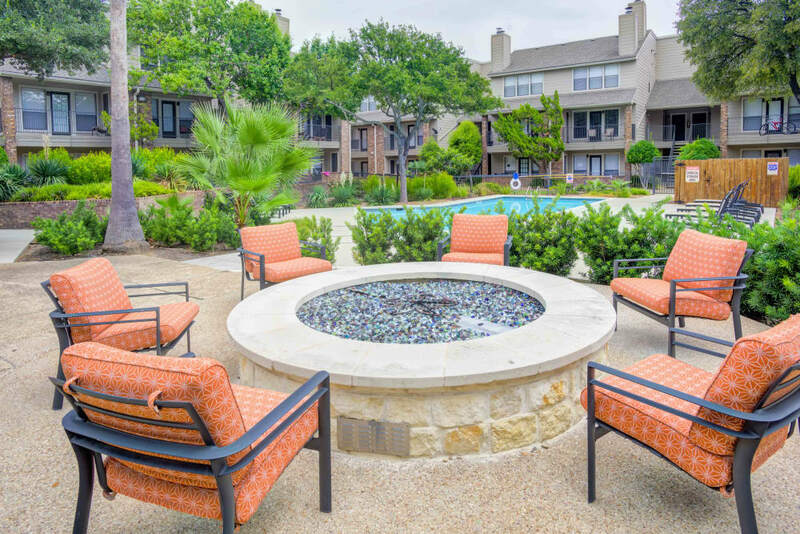 Whatever you serve, you can relish our outdoor living space well into the night with both the spa and community fire pit to keep you warm. 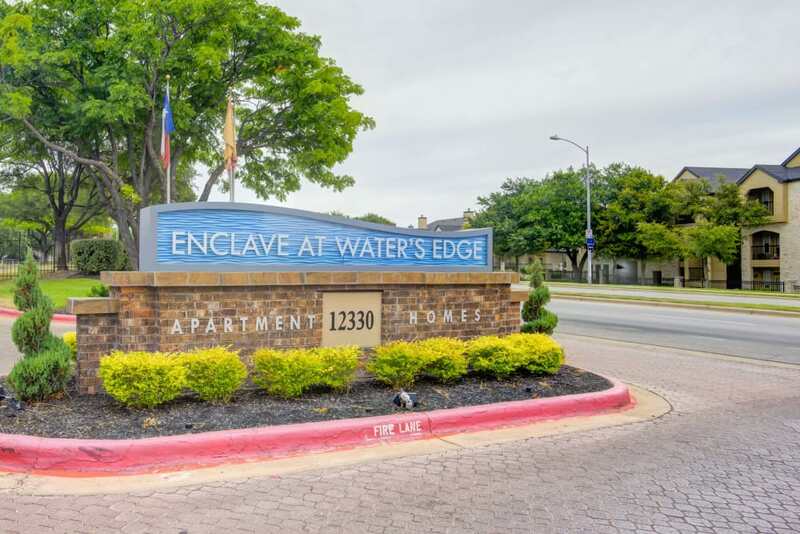 At Enclave at Water’s Edge, you aren’t confined to your one or two bedroom apartment home. 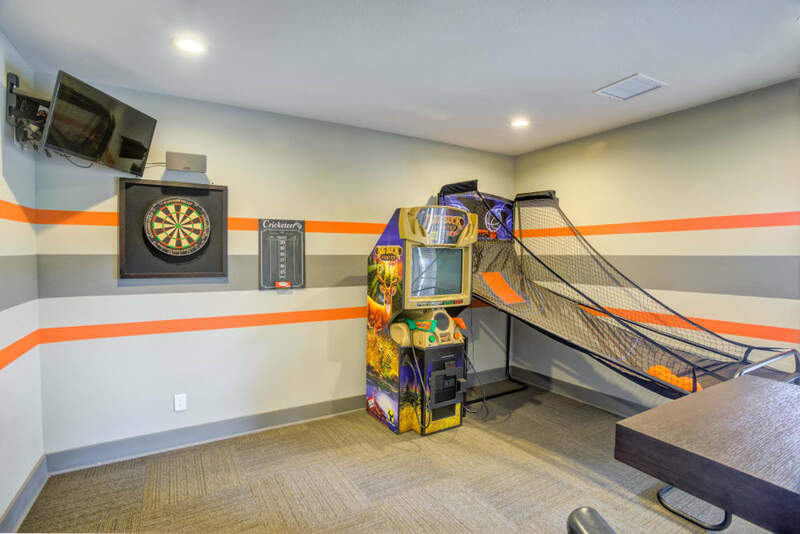 Come find fun in the community game room. 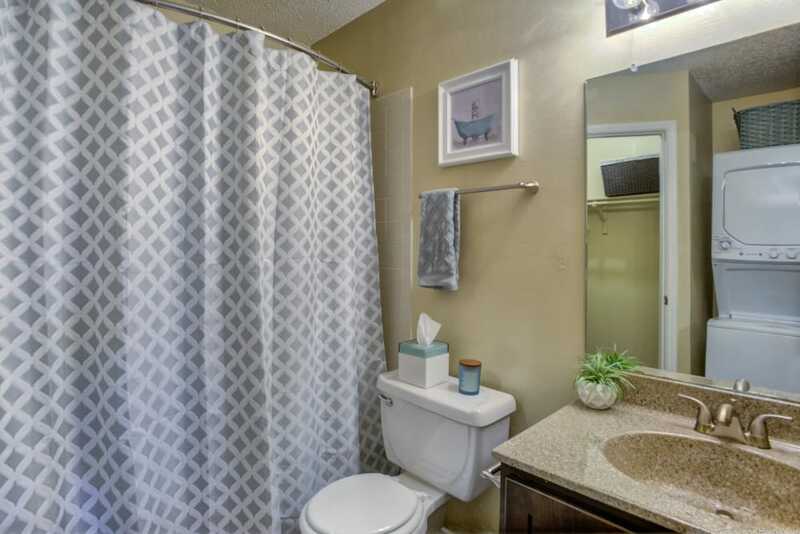 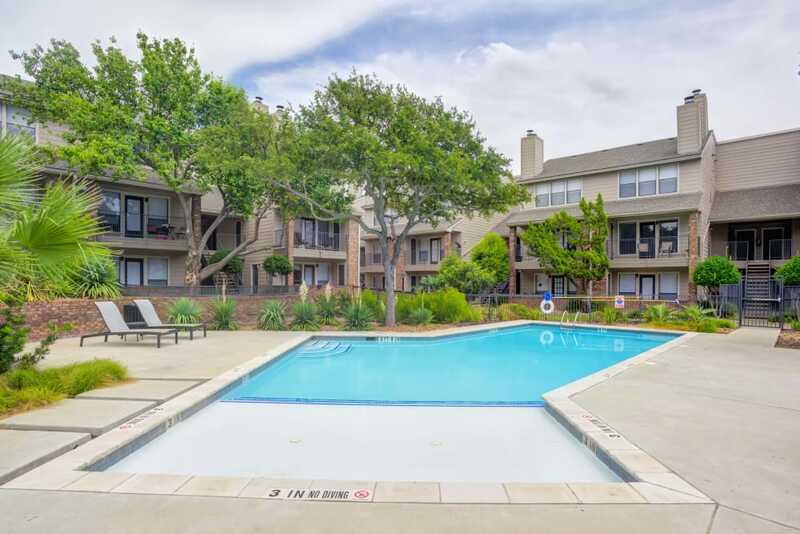 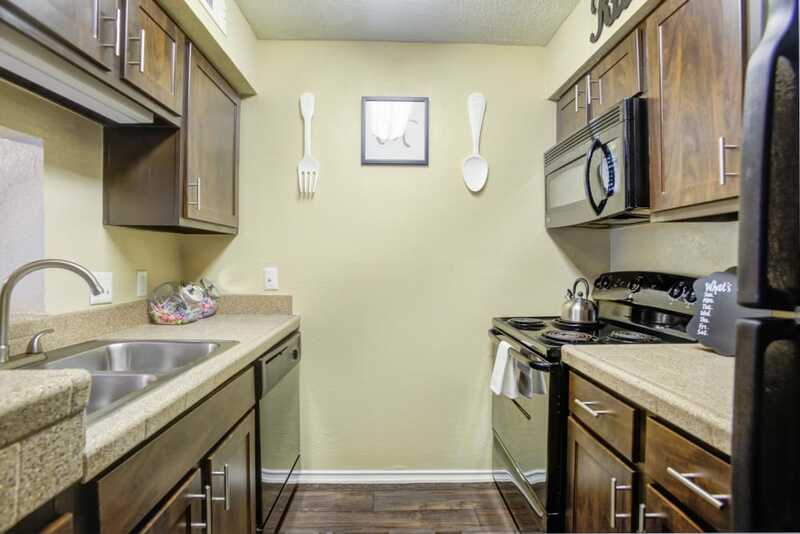 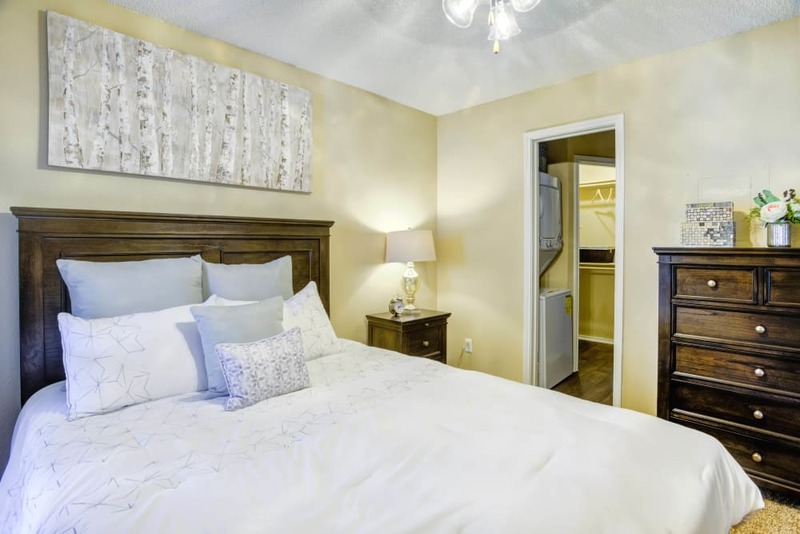 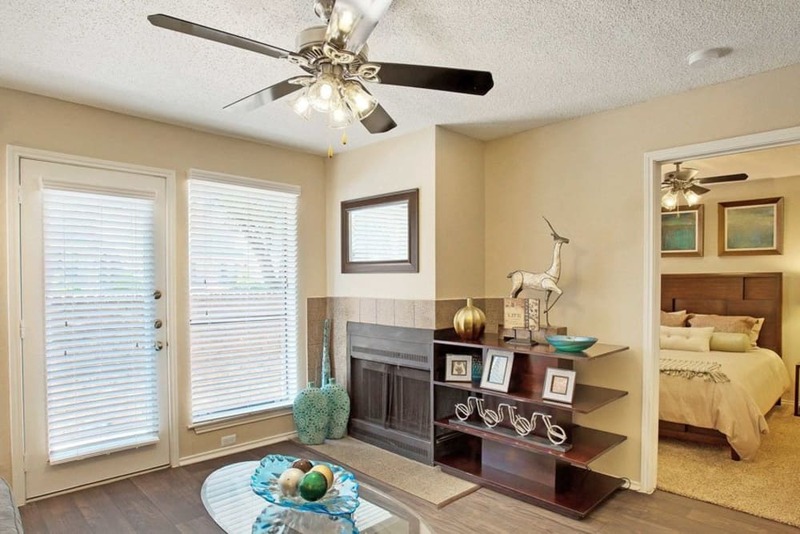 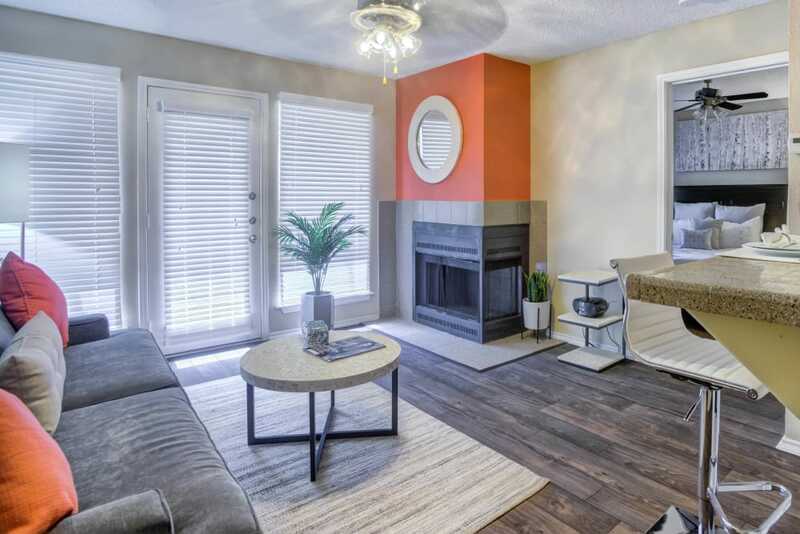 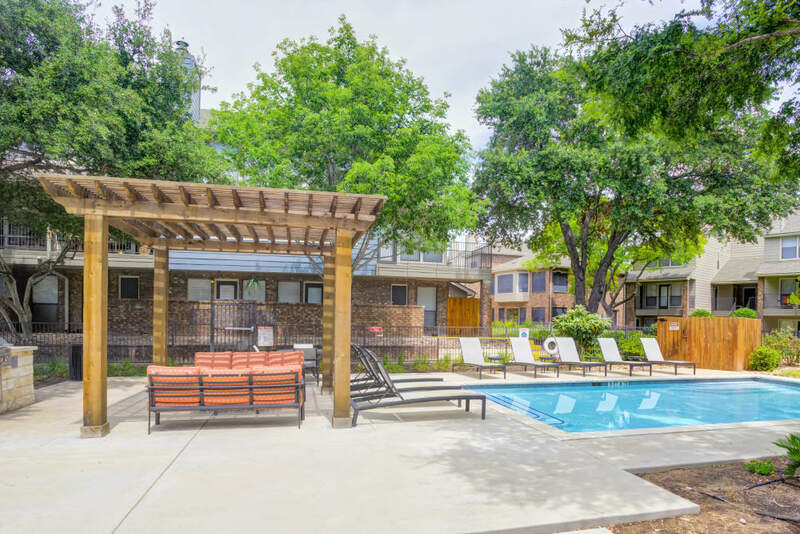 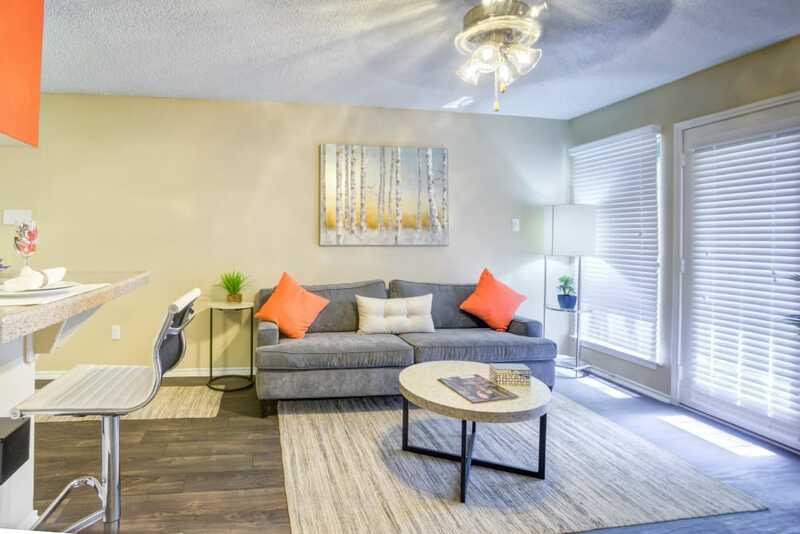 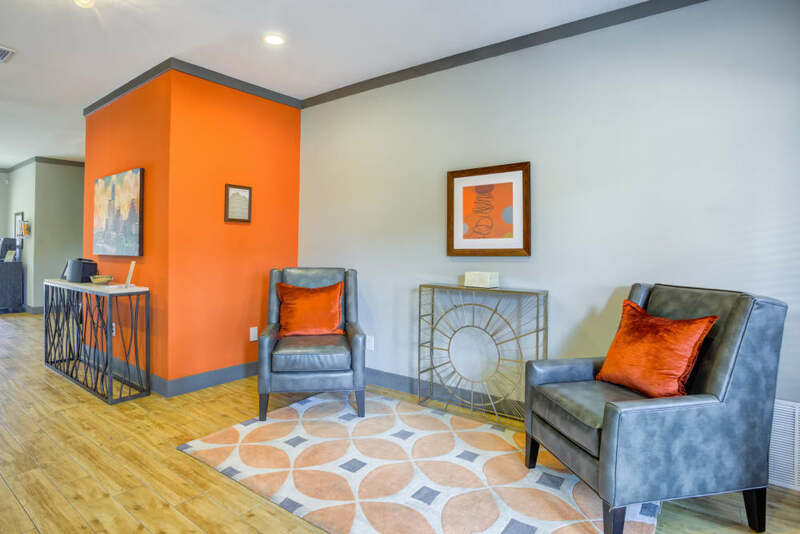 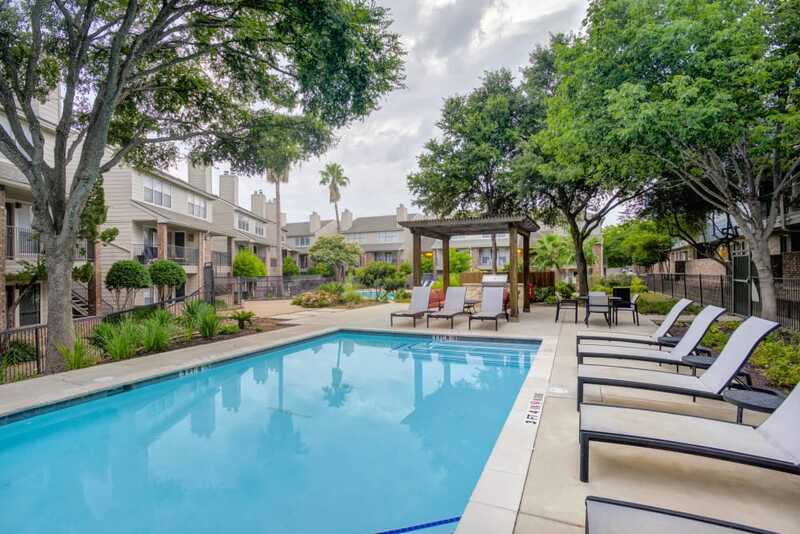 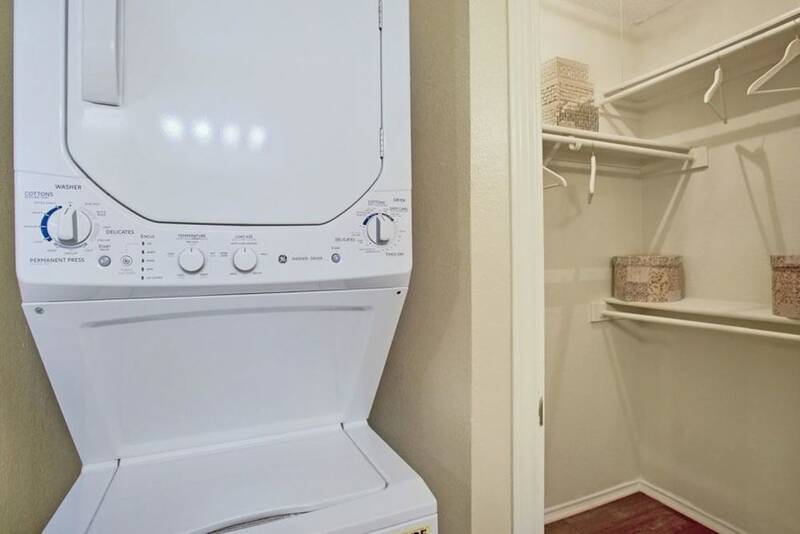 We’d love to show you around our one and two bedroom apartments for rent in Austin, Texas. 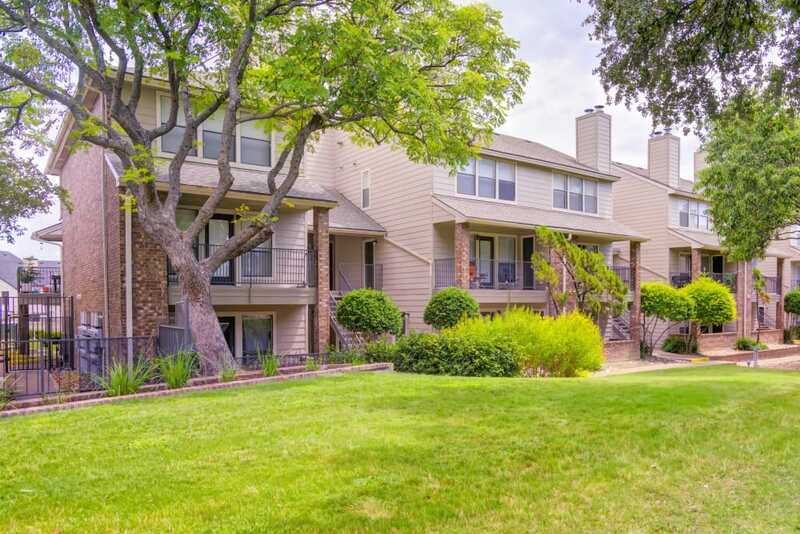 Contact our friendly team to plan your move to our community.